Hi my name is Bruno Silva and I am one of the surgeons at Brighton Implant Clinic. I guess since you are reading this blog you may be interested in dental implant treatment or cosmetic dentistry. This is an exciting and developing field of medicine and I am privileged to really enjoy what I do in my work every day. I am a dentist and graduated in 2000 from the University of WITS in Johannesburg, South Africa. I first worked as a general dentist in London for 6 months London before settling in Brighton. I have always enjoyed by work and like to see how my skills help people every day. My interest in dental implants developed after my mom had extensive dental implant treatment while I was still at University. Having seen the difference this made to my moms confidence and quality of like I knew then that I would really like to work with dental implants in the future. I started placing dental implants in 2003. I realized early on that I needed to learn as much as possible in dental implantology in order to perfect my skills and understanding of this exciting field of dentistry. In 2009 I opened our main clinic Brighton Implant Clinic in Church road, Hove. This practice spans five floors and is completely focused at providing dental implant treatment. Since then we have grown to 3 more clinics and have a 4th site opening in Worthing in 2013. The clinics can be found in Hove, Brighton and Hailsham. Every year our practices provide affordable dental implant treatment to patients across the UK. Our modern surgeries are newly equipped and offer the most advanced technology available in dentistry today. Each team member in our practices are selected, trained and motivated to provide the best in dental care we are able to provide. I am really fortunate to work with an amazing team of ambitious and hard working team. Each and every one of us are dedicated to providing the best treatment for our patients. 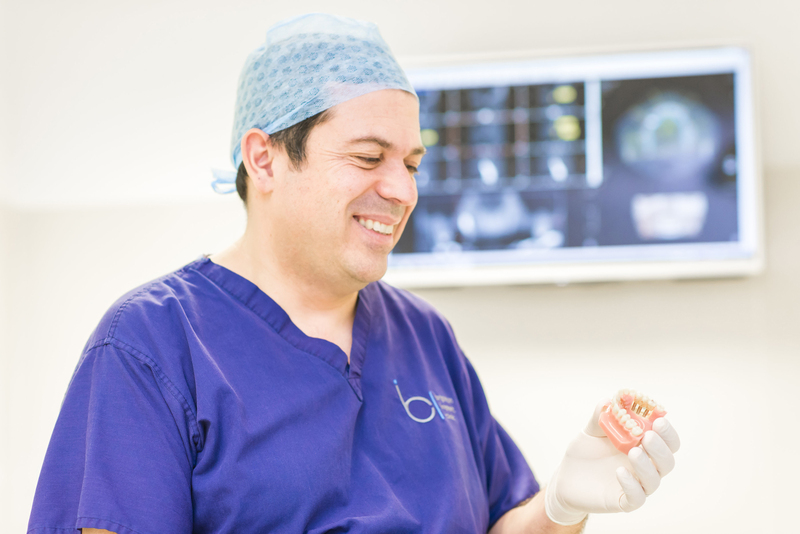 Dr Federico Brunner heads up our Hailsham branch and has been treating patients with dental implants for more than 10 years. Dr Valentim Candeias works at our Brighton clinic and has more than 20 years experience in dental implant treatment and periodontics. Patient Review of Brighton Implant Clinic. 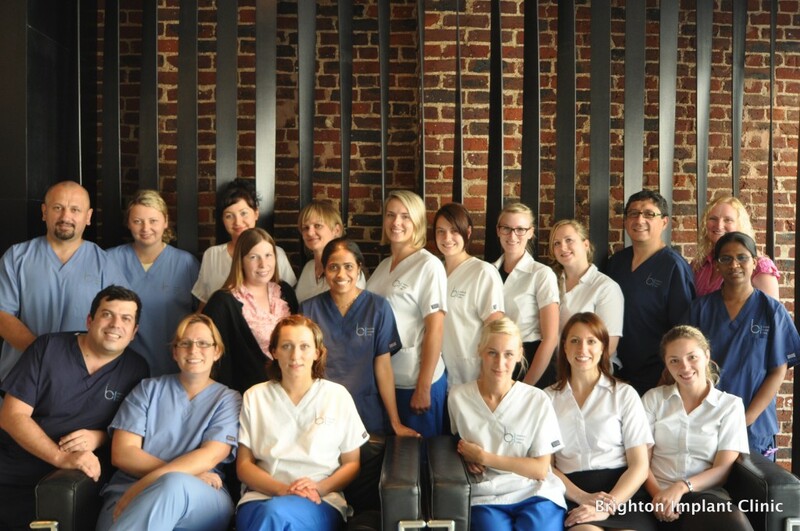 For information about Brighton Implant Clinic Team click here. Please Contact Brighton Implant Clinic for a FREE initial assessment or Call us on 0800 111 6623. We provide a FREE panoramic radio-graph if required as part of the initial assessment. I tried 3 times today to chat with your office to establish who is the resident dentist in your Worthing branch. No reply.